Back to work, I just want to say a big “THANK YOU ” for all the birthday messages from all my friends, across the Facebook to Twitter and beyond cyberspace. I had a wonderful Weekdays . After my work last Sunday, we went to Whitby Restaurant on the 17th floor of the James Cook Hotel for a buffet dinner to celebrate my birthday. The food was very fantastic,wine list comprehensive and the service attentive . 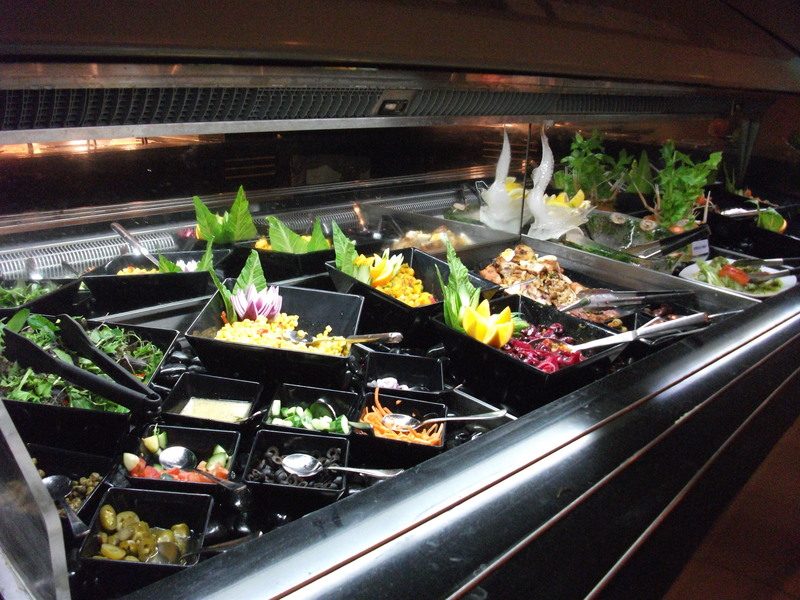 The buffet Dinner for $45 is a great deal with such a variety of dishes for us to enjoy and and kids love it. A day before my birthday, we went to Victoria Esplanade Garden in Palmerston North for a road trip to thriving and vibrant city. The Last time I went here it was in 2007 when I collected my Toyota Ipsum from a Car dealer. 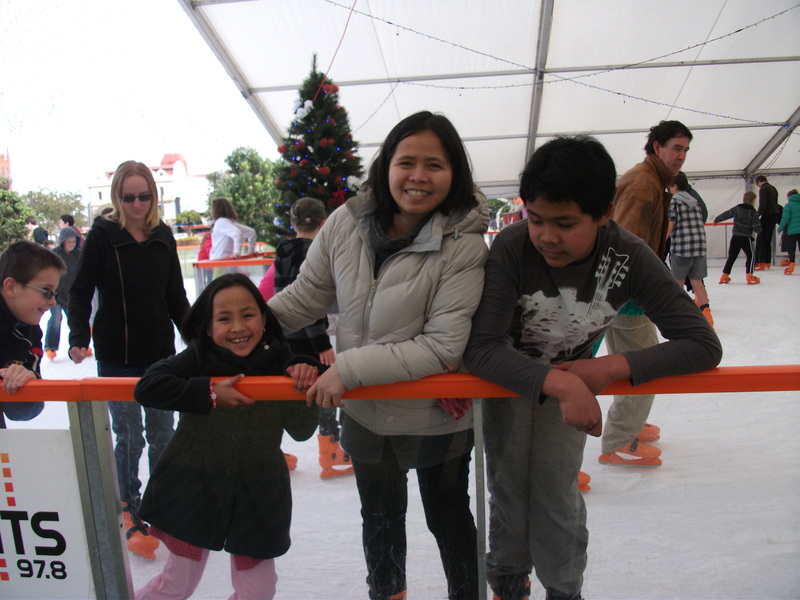 My wife and kids enjoyed the Ice ring that was located in the middle of the city centre since the original was going to Mt. Ruapehu for snow boarding and skiing . I woke up early on my birthday and my wife made me a delicious spaghetti. My eldest son made me a beanie as birthday gift and my daughter gave me a handmade card. It was wonderful, simple but meaningful weekdays for me. Celebrating my birthday with my loving family and friends is precious. Happy Birthday also to my friend Eunice Azipuru . Thank you.